Caribbean Islands are one of the best and beautiful tourist attractions in the world. It is a combination of about 7 thousand islands. The tourist always remain confuse which island to visit. The facts are that every island is amazingly beautiful in its landscape and offer multiple services to its visitors. So, here we are listing 10 most magnificent Caribbean Islands in order to reduce your confusion and will be very helpful in planning your trip to the beautiful islands. Jamaica is the heart of Caribbean Islands. They have magnificent beaches and beautiful landscape. Jamaica is also known for reggae music and resorts. The Flora and wildlife of the island is quite famous among the tourist. 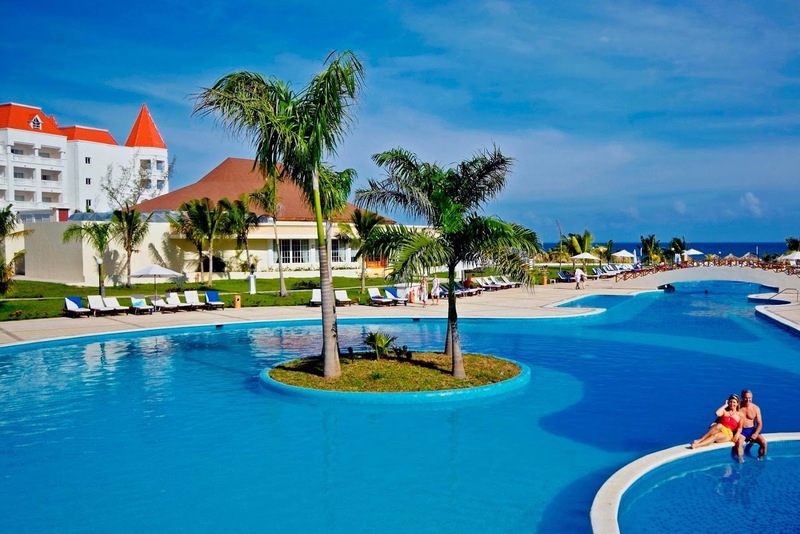 There will be many exclusive offers that are only available on the Jamaica island resorts. There is good news for the golfers as island have the best golf courses in all the Caribbean. The average temperature of the island is 27 degree Celsius. According to the reviews of the tourist, The Jamaican people are very friendly and always there for the visitors for any kind of help. The Rastafari and Kumina music forms will give you a lifetime experience. The beaches are very clean. The seven mile beach is one of the most popular Jamaica beach. The sunset experience of the beach will also give you a lifelong memory. Barbados is also one of the perfect destinations for the tourist in Caribbean. It is basically known for its fantastic climate and clean beaches. The tourist also comes here for the delicious food and nice restaurants. 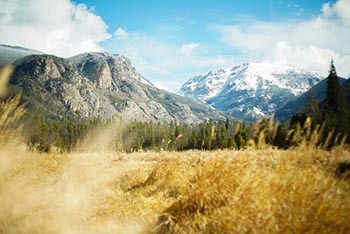 The beautiful landscape beauty and different cultural activities will give you a lifetime experience. The island has been formed by the oceanic sediments having limestone foundation. The island is gifted with many natural underwater lakes and caves. The Harrison cave is the most beautiful among all the caves. The lively city of Bridgetown is also very famous among the visitors. The crystal clear water flows through the caves thus creating beautiful waterfalls and pools. The beach is very famous for the beach activities because the weather is mostly warm and has sunny skies. The vacation destination is quite famous among the tourist. The island is situated in the Southern Caribbean Sea. The island is also famous for its white sandy beaches, beautiful landscape and warm weather. It comes under the Kingdom of Netherlands. The Arikok national park situated on the Aruba islands are one of the most visited place by tourist. There will be many beautiful rock formation and diverse wildlife that will give a long memory. 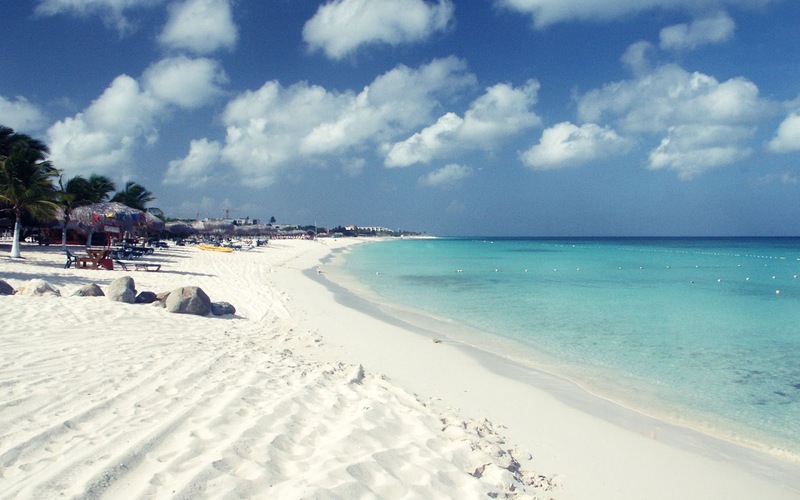 The accommodation at Aruba island is quite cheap and you will find beautiful view of the Caribbean Islands. The nightlife of the island is also very amazing and there are many casinos too situated on the island. They have a desert like appearance rather than forest. There will be many activities available at the island for all kind of age groups. Puerto Rico is a combination of larger and smaller islands. They are well known for its perfect weather condition thus making it perfect place to visit throughout the year. The temperature will be around 21 to 26 degree Celsius all year around. The white sandy beaches of Puerto Rico are very famous among the global tourist. The visitors love different activities like sailing, surfing and snorkeling. Puerto Rico is a home to Yunque National Forest which is the only tropical rainforest that lies within the U.S territory. It is also home to amazing waterfalls and unique wildlife. The U.S citizen does not need a passport to visit this island. 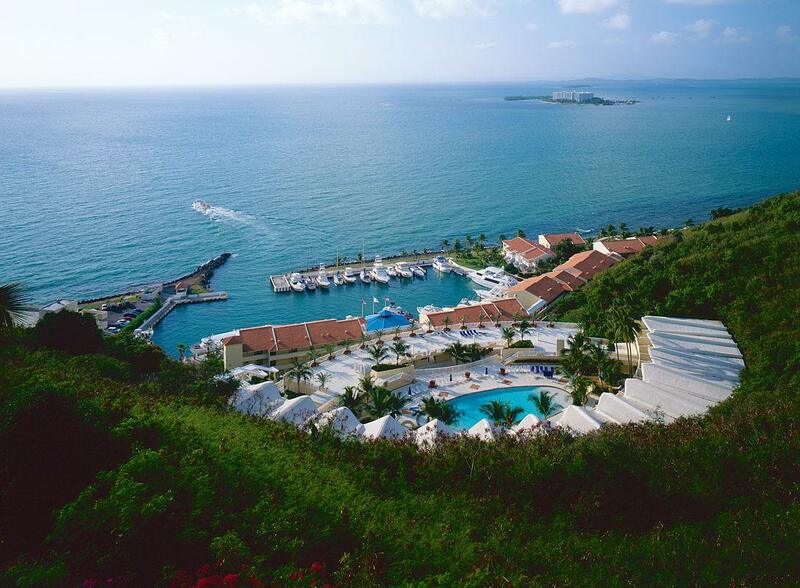 The cities San Juan and Ponce offer has lot of historical sites that must be visited if you are going to Puerto Rico. It has also a amazing nightlife and casinos. Antigua is a small group of islands which is very popular among the tourist as a gambling destination. The island is also known for its great restaurants, cafes and discos. The beaches have beautiful white and pink sandy beaches that look very beautiful. The local people are very friendly. Antigua islands have also very exciting night life. 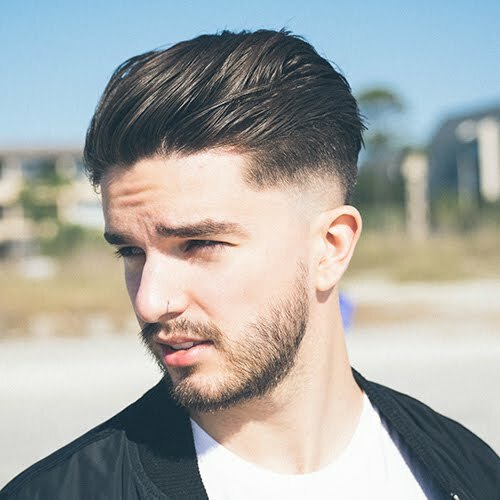 It is also known as Waladli or Wadadli by the native population. 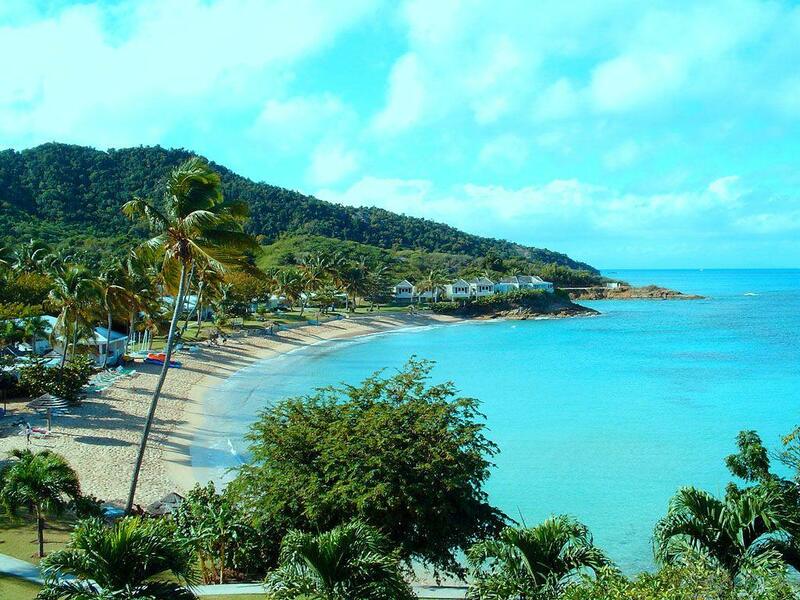 It is also one of the most important island of Antigua and Barbuda. Antigua economy is totally dependent on the tourism and they promote the island as a luxury Caribbean escape. The country’s official currency is the East Caribbean dollar. 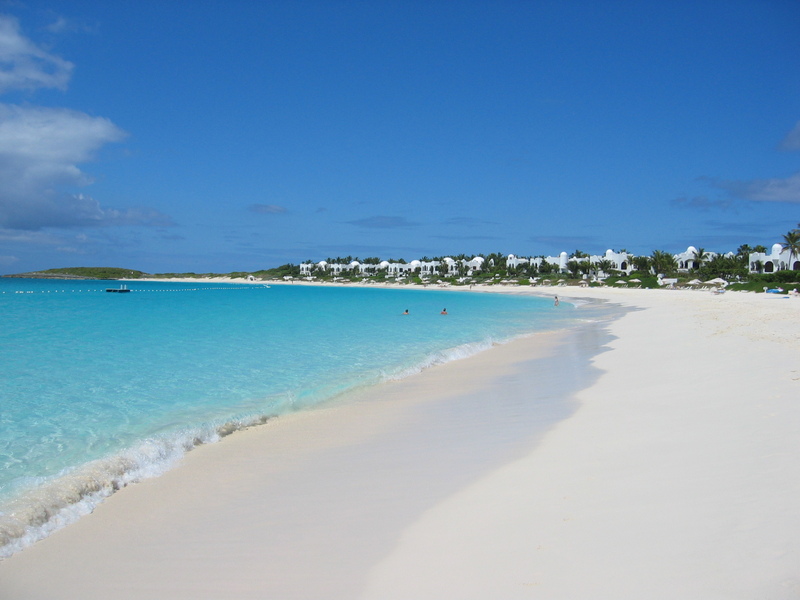 Anguilla islands are most famous for its white sandy beaches among the tourist. If you are planning to stay on the island for more than three days then you will able to explore all the parts of the island. The island has about 30 beaches and all are very clean and beautiful. The island is basically for that kind tourist who is searching for the peaceful environment on the beaches and less crowded island of all Caribbean Islands. The nightlife of the small island is also very exciting and will give you a lifelong memory for sure. 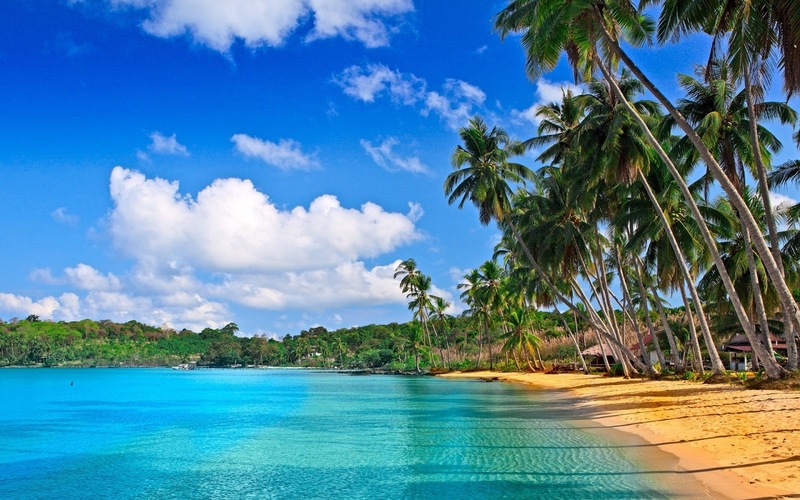 Dominican Republic is the second largest country of Caribbean and has a fantastic tropical weather conditions all year around. So you need not to plan that which part of the year you have to visit Dominican Republic. The place is famous among tourist for its clean beaches, crystal clear water and beautiful landscape including stunning mountains. The capital Santo Domingo of Dominican Republic contains many historical sites and also known for its thrilling history. The capital of the country was founded by the brother of Bartolome Columbus in the year 1496.Santo Domingo is also a UNESCO world heritage site since 1990. The country is also known for its music and dance just like Jamaica and most famous form is merengue. Merengue is a fusion of African and European musical forms. Dominican rock is also one of the most famous dance forms in the country. 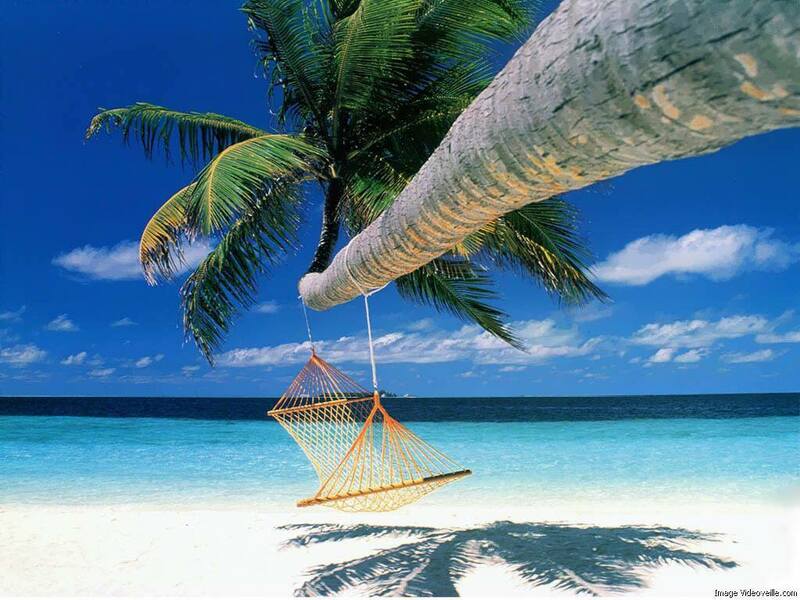 Its a must visited Caribbean Islands among all the islands. Bermuda is considered to be one of the most elegant beaches of all islands. The island is also a ideal place for the golfers and cricket lovers. Local people along with tourist playing cricket matches can be very easily seen in different parts of the island. The island has also any class golf courses being made for the local people and the tourist. The island can be reached very easily from New York. 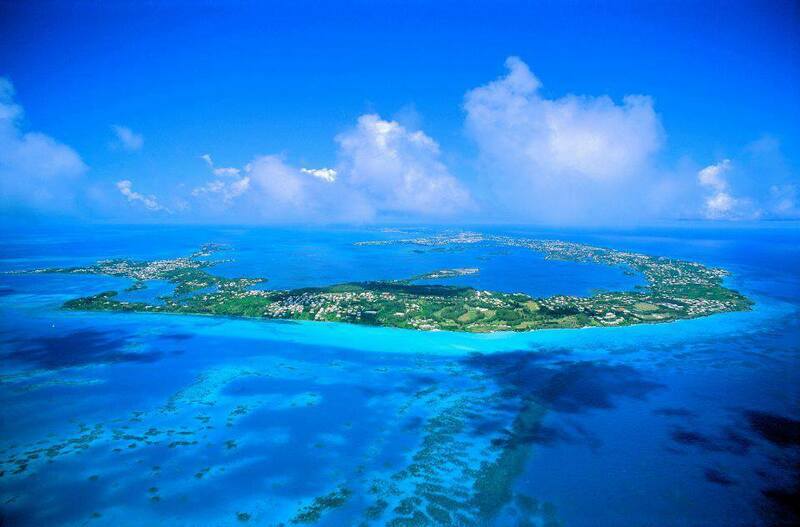 The Eastern U.S. Flights from New York city will take you to the Bermuda in only 2 hours. The place has a huge British influence and still you will be seeing the traditional British afternoon tea being servers at many parts of the island. The island is located in south western Caribbean and known for its pleasant and mild temperature all year around. It is also one of the largest islands in Norwegian Antilles. Curacao lies just below the hurricane belt that is the main reason for its mild and pleasant weather all year around. The delicious food and clean beaches make it one of the favourite Caribbean Islands among tourist. 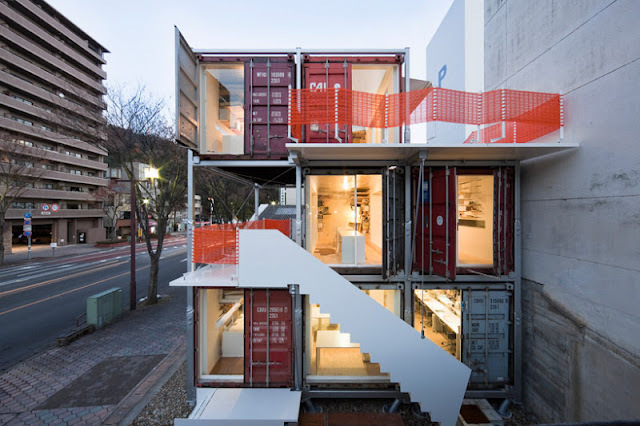 The island is also very famous for its beautiful art and architecture. 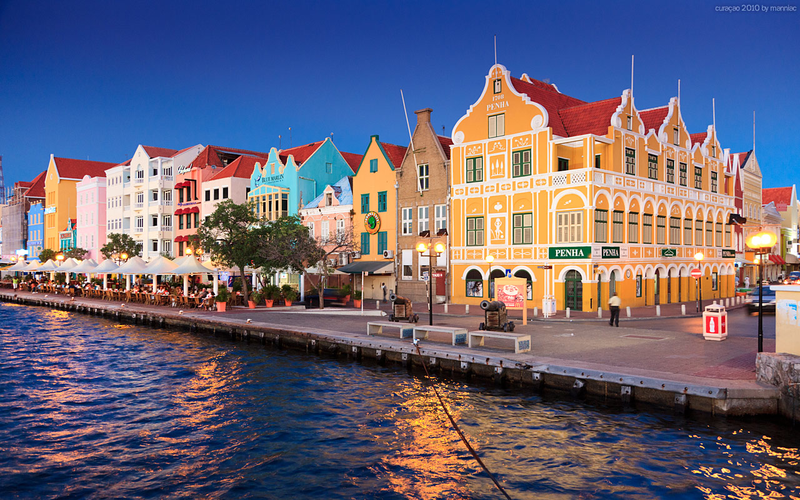 The Willemstad capital of Curacao has many building that clearly signifies the history of the island. The capital city Willemstad is also a UNESCO world heritage site since 1997. The local art of Curacao are very much admired by the international tourist. The sculptures and the beautiful paintings too can be enjoyed. It is also one of the best Caribbean Islands. 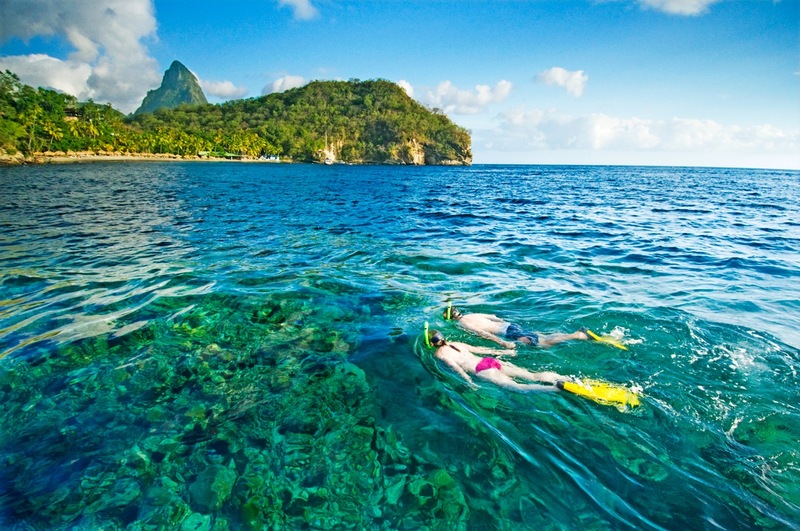 St. Lucia is a very popular spot for the couples. The landscape beauty of the island is amazing. The people of the island are also very friendly and will welcome with their full spirit. The beaches are very clean. There are many resorts you will be find on the island and services on the all the resorts are very god. There will be many offers you will find in different resorts thus making it comfortable for you to make a budget choice. The annual jazz festival is very famous among the tourist and will give you a lifetime experience.